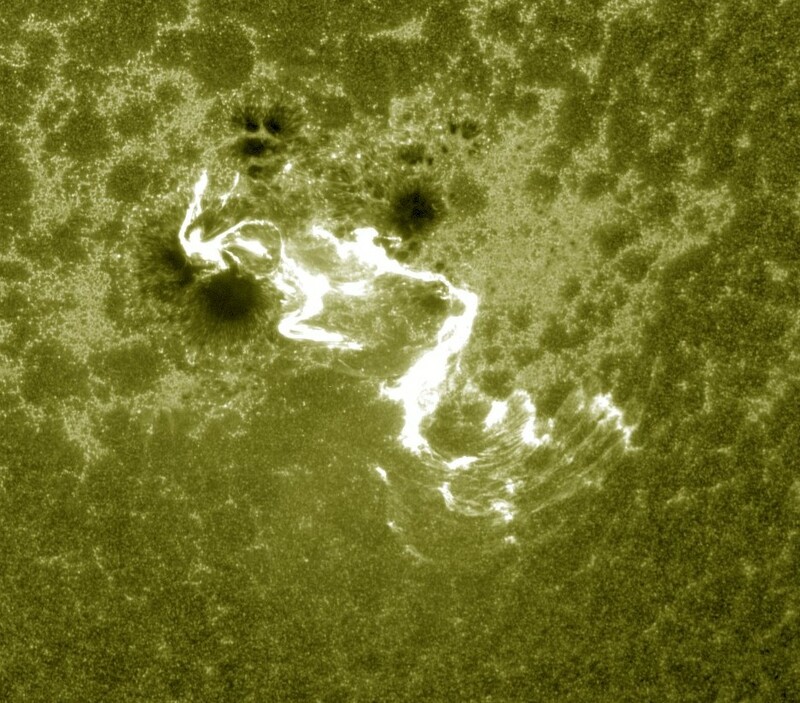 Sunspot 2192 unleashed the sixth strongest solar flare of the current solar cycle, a major X3.1 solar flare peaking at 21:40 UTC on Friday evening. 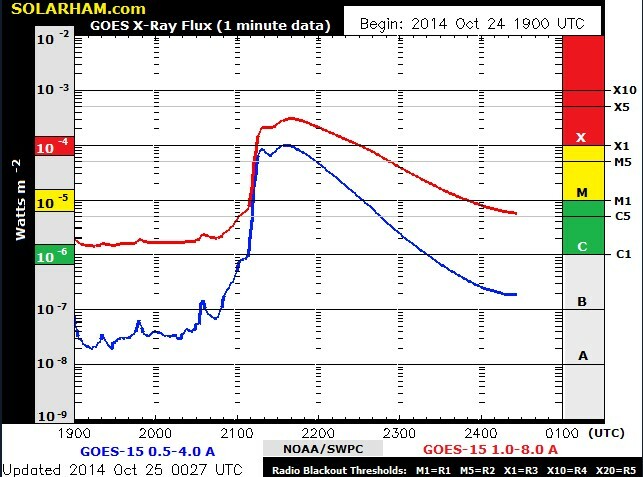 To our surprise, just like all previous events around 2192, little to no CME appears to be associated. More updates to follow if necessary. 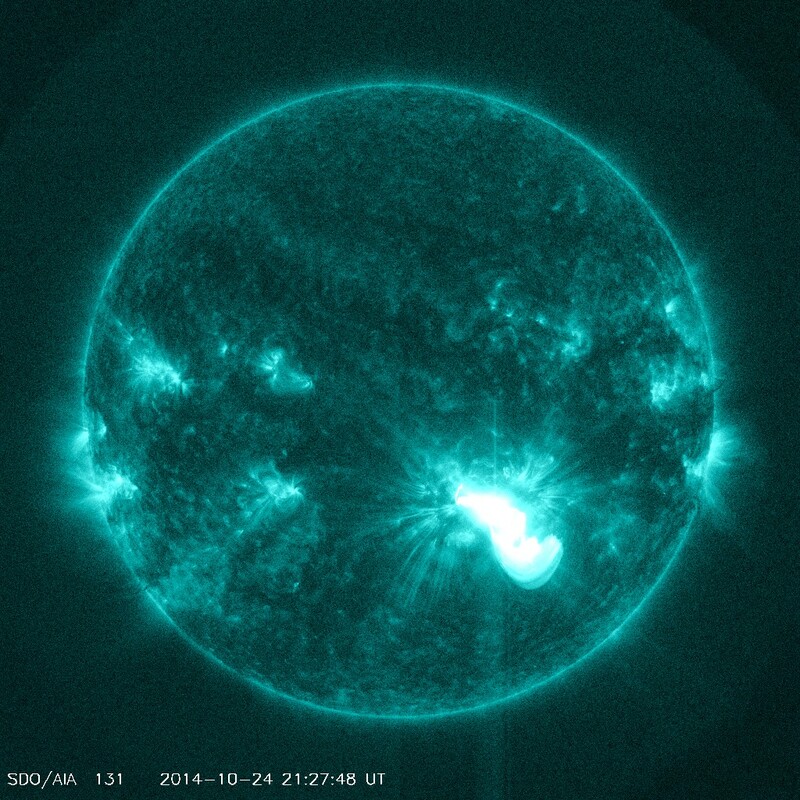 Below is updated video by the Solar Dynamics Observatory (SDO) capturing the X3.1 solar flare around region 2192. Updated video of the X1.3 solar flare is now available. 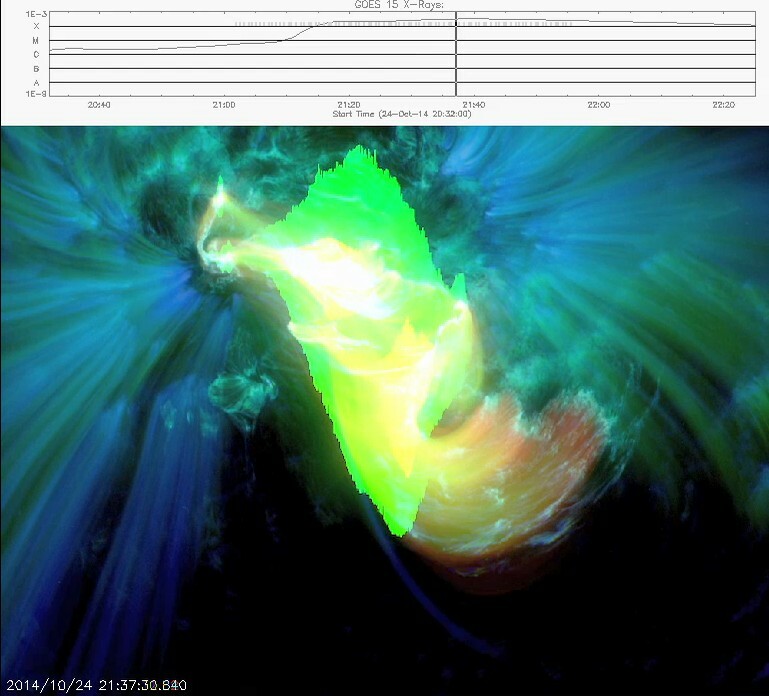 This may be hard to believe, but it appears that little to no coronal mass ejection (CME) was associated with the event. More to follow if necessary. Radiation storm warning has been issued by the SWPC. 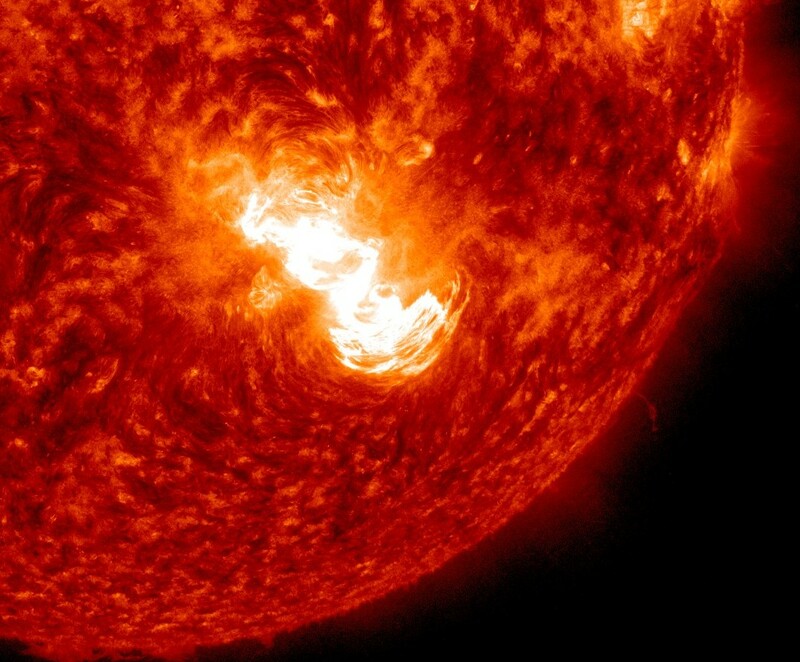 This is only advisory should the flare event be eruptive. 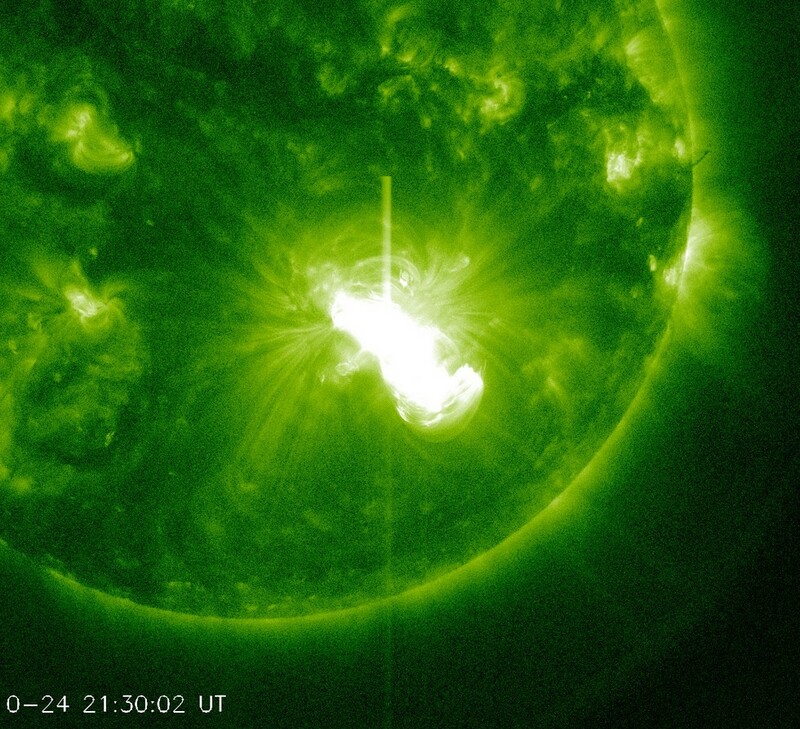 Sunspot 2192 unleashed the sixth strongest solar flare of the current solar cycle, a major X3.1 solar flare peaking at 21:40 UTC on Friday evening. 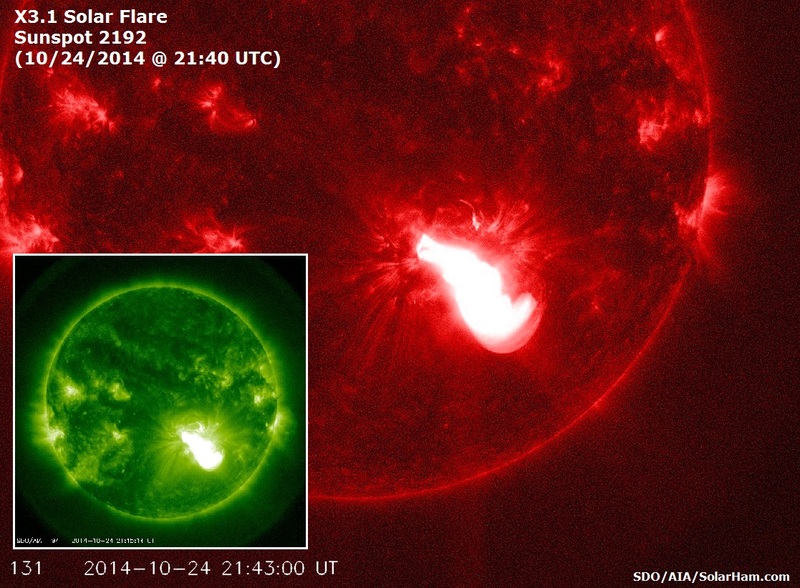 Unlike the previous flares around the large active region, this event may be eruptive. We will not know for sure until coronagraph imagery becomes available. More information to follow.